As professionals, our days revolve around our work and to leave it can feel wrong or like you are going to miss something important. It can make things like vacation cause anxiety which can ruin well-deserved time off. And let’s face it, we deal with stress and anxiety at our jobs everyday so why wouldn’t we try to have a stress-free vacation? The good news is, there are things we can do prior to leaving to ease our minds and ensure that our team has everything they need to continue to be productive. 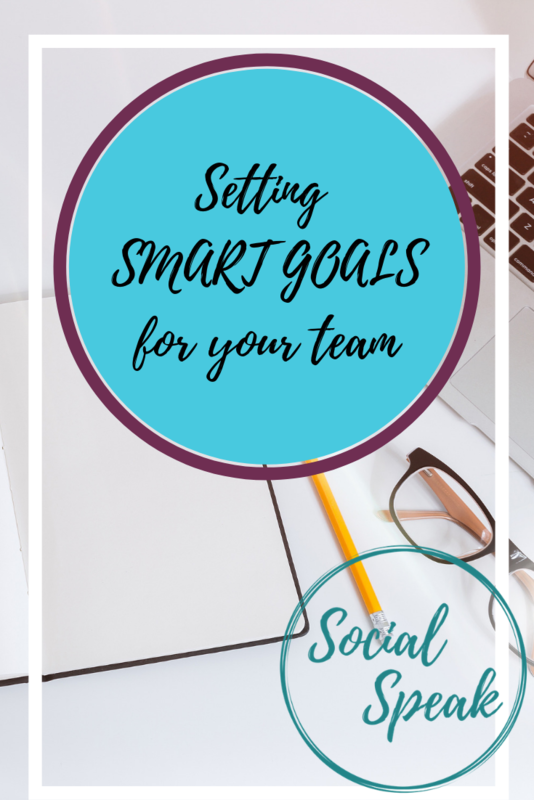 By setting specific goals for your team in your absence, you help leave a focus for your team and ensure productivity stays high. 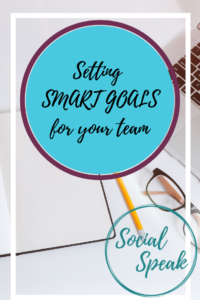 These goals can be normal goals but setting new/short-term goals will give your team a new sense of motivation while also providing an end date. Picture coming back from vacation with a new goal met and your team proud of the work they have accomplished! Specific: State clearly what you expect from your staff. Include your point-person when making the goals so you are both on the same page and they feel confident in the goal. Measurable: Use metrics/numbers for your goals so there is no confusion on what the goal is. Achievable: Make sure your team can hit the goal. If they hit it, morale will go up leaving your team proud of the work they accomplished. Relevant: Setting a new goal can mean that you have your team tackle a project that has been put aside but make sure their goal is relevant to their long-term goals. Time-bound: Give a firm timeline of when you expect the goal be accomplished. Leading up to your vacation, make it known that you will be out of town. 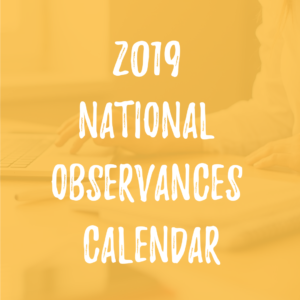 Give exact dates of when your last working day is and the first day back. 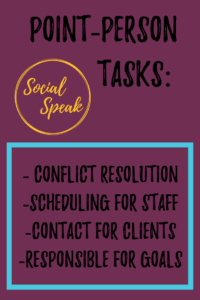 By doing this, it will open communication between your team and encourage them to get their questions in before you go and know when they can connect with you when you get back. 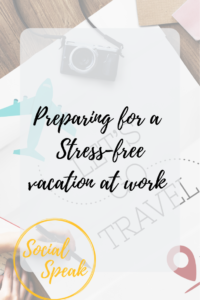 By opening communication, your team will hopefully bring to light any issues they are dealing with or foresee happening and can deal with it before vacation. As much as most of us want to completely unplug during vacation, it is hard when you have work goals and a team trying to make them happen. To help ease your mind and make it easier to come back to work, schedule a check-in day (or two) with your point-person. Make this a quick 30 min call to address any issues, get updates on productivity, and re-assess temporary goals if needed. This call can put your mind at ease but make sure that it is short and to the point as you are supposed to be relaxing and trusting your point to take the lead. 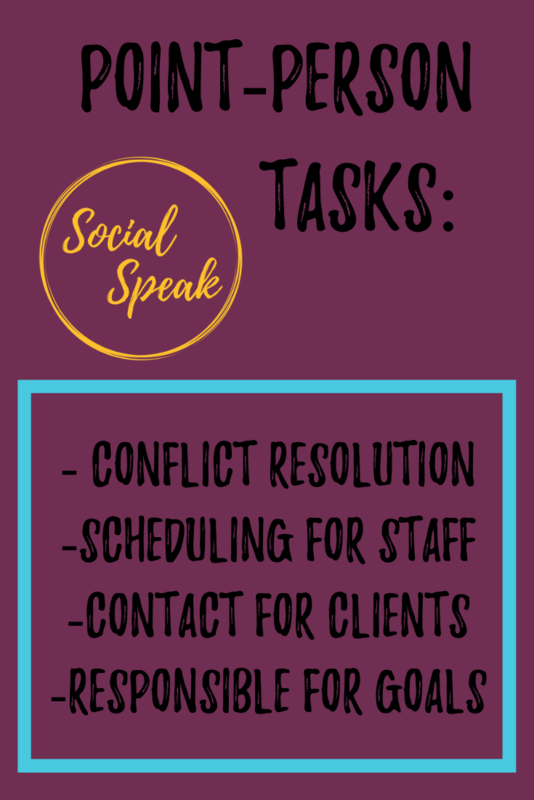 As much as we want to think no issues will arise and all will be fine, business is full of issues or situations that need to be addressed by the manager. In this case, if situations come up, you need to be able to prioritize them. Figure out which ones need attention ASAP, which ones you can delegate, and which ones can wait until you are back. We all deserve a vacation and to be able to unplug. By taking these preparatory steps in order to set your team up for success, you will be able to enjoy your vacation and come back to a successful team. 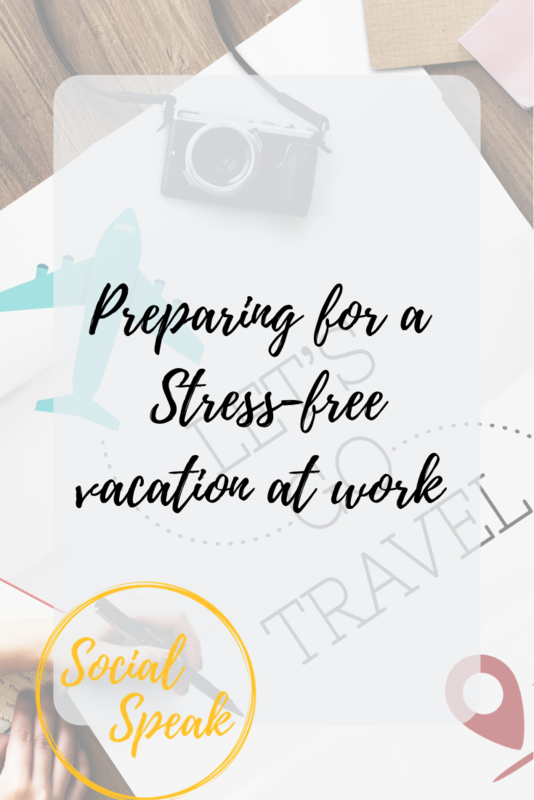 If you have tips that have helped you enjoy a stress-free vacation, send them our way so we can add them!